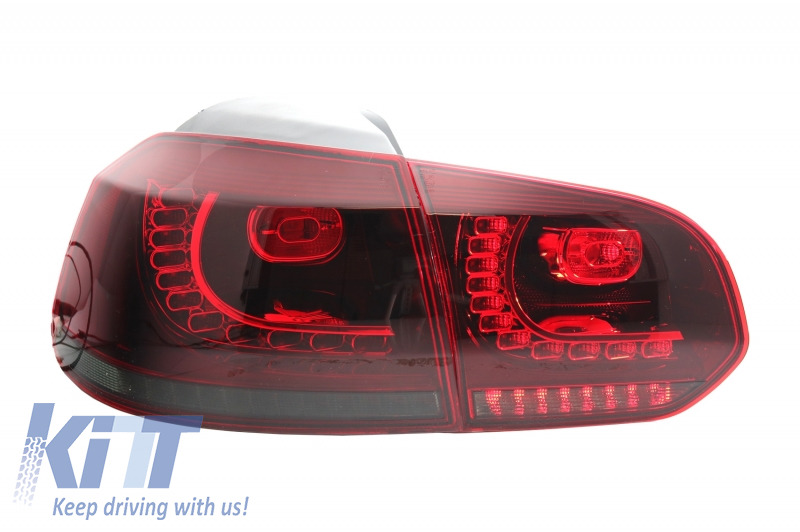 These is the new model of Golf 6 taillights are equipped with full LED. 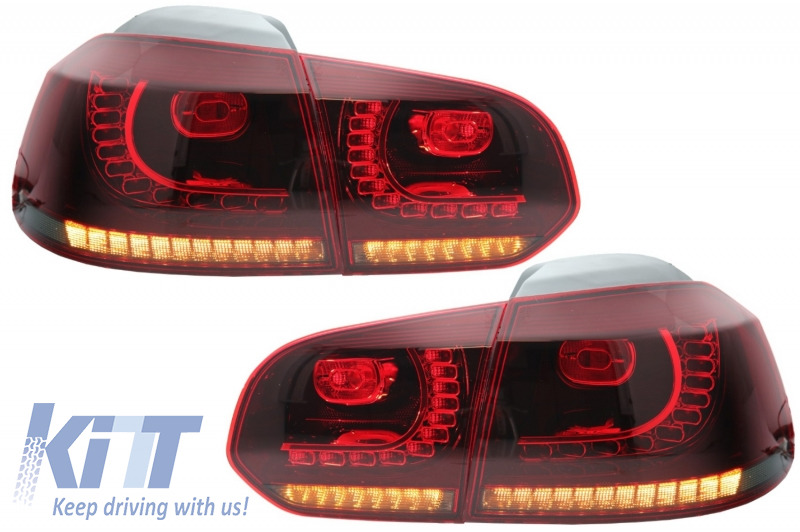 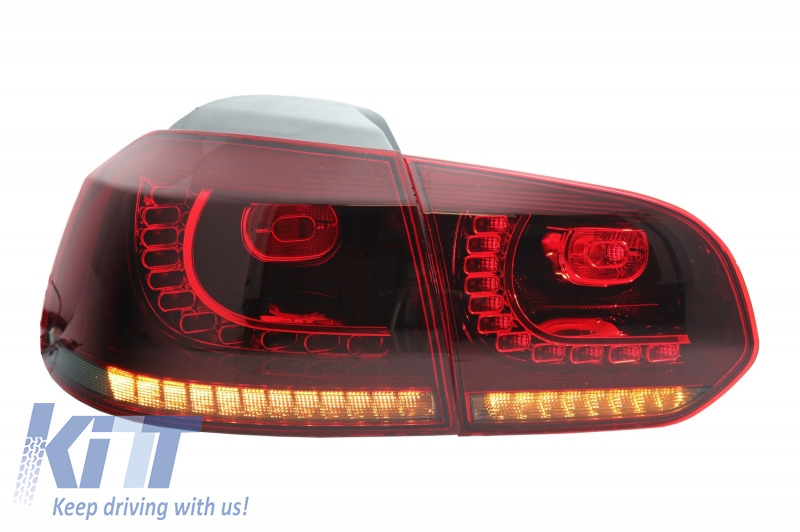 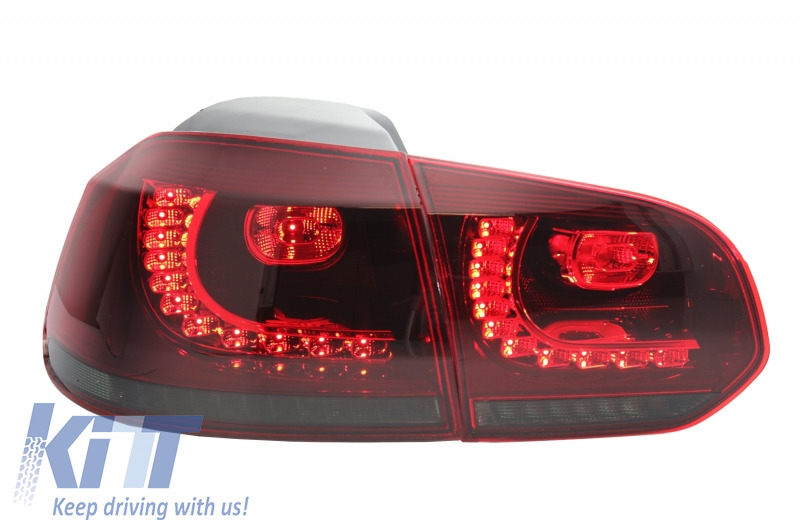 These taillights are meant to complete the sporty design of your Volkswagen Golf VI. 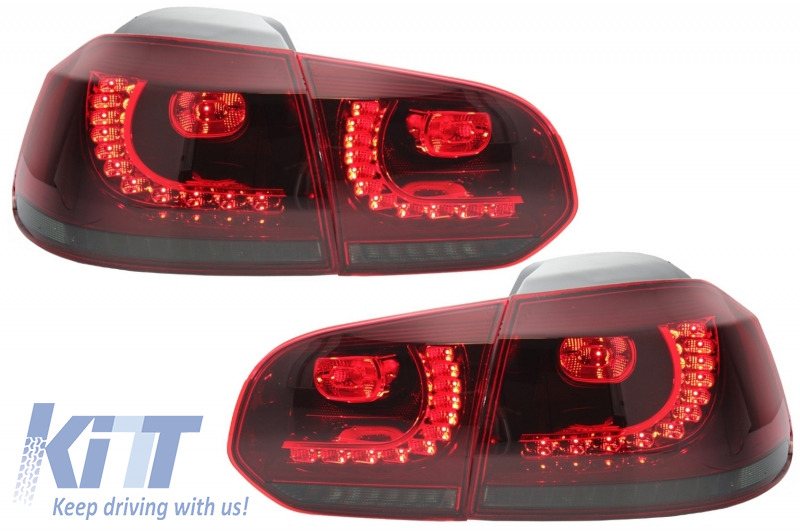 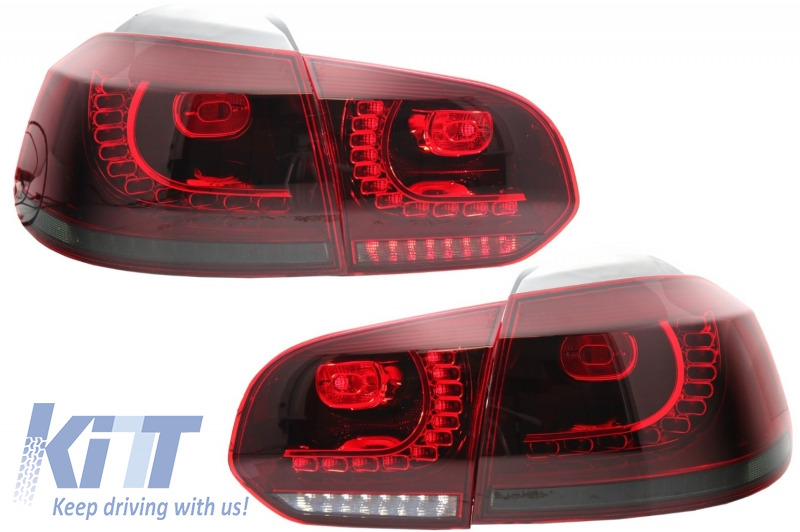 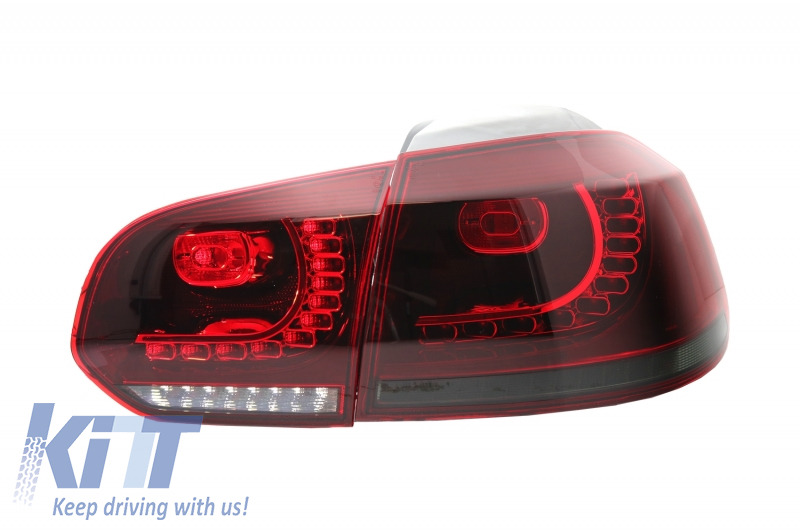 Buy it now Taillights Full LED VW Golf VI (2008-up) R20 Design Red Cherry with Sequential Dynamic Turning Lights!